There is so much to see and do on a road trip from Sydney to Brisbane so I just wanted to share my top experiences! If you want a sky high experience of the city and can’t quite afford the bridge climb (like us), the Sydney Tower Eye is a good alternative. For $50 per person you will get entry into the tower and it’s observation deck, you will then get suited up and attached to a harness for the Skywalk around the outside of the tower. The views from the top are amazing, you will see the entire city from a 360 degree view point. A must see if you’re in Sydney! We caught the train from Sydney Central Station to the Blue Mountains which took around two and a half hours and cost about $7. The train station is in Katoomba and you will need to catch a bus or some other form of transport to the Blue Mountains National Park. We opted for the hop on hop off Explorer Bus which leaves from opposite the train station, there are three passes to choose from starting at $44; we chose the Lyrebird Pass which cost $84 and came with unlimited access and rides on the Skyway, Cableway and Scenic Railway at Scenic world which made for some unbelievable views. We were only there for the day but I would recommend staying a few days, especially if you’re doing a road trip and have the time. Just a couple of hours drive up from Sydney is the small town of Lake Macquarie, it’s definitely worth a stop off, with it’s huge lakes and vast greenery it makes for some great views while you light up the Barbie. A little further along the coast is the stunning Nelson Bay, when we arrived there was just the 3 of us and one other man on the entire beach. I don’t know how busy it gets in the summer months but we were here in May and pretty much had it to ourselves. The bay is also home to a number of wild dolphins that usually pop up around 4pm according to one of the locals. We stayed at a BIG4 campsite in Port Stephens which was probably the best campsite I’ve ever stayed in! For my birthday we did a combined Dolphin Boat Trip and Sand Dunes experience… best day ever! It only cost us $40 each for an hour and a half boat trip where they folded out the boom net on the side of the boat for us to lie in in the water while the dolphins swam just 2 or 3ft away from us. For the second half of the day we drove 20 minutes or so to the sand dunes where a 4wd drove us right into the middle of what looked like a desert and left us for as long as we liked to slide down the dunes on a sand board. Although there are tourist activities such as these available, the area has a real Aussie vibe and isn’t humming with backpackers and holiday makers like some of the other key places along the East Coast. Our next stop was Port Macquarie, where we found a place to sleep near the beach with a few other campers. We visited the nearby Koala Hospital for sick and injured Koala’s, it’s free to look around and so nice to see the bears being given a second chance at life. I would also recommend buying something from their gift shop or making a small donation in support of the work that people are doing there! We didn’t stay long in Coffs Harbour as we’d heard that it was a place that people mainly went to for farm work; so really just used it as a place to stop over. Having spoken to more people while we were traveling though it seems that Coffs Harbour has a lot more to offer than what we realised at the time, so is probably worth a stop off. It appeared to us as quite a quiet town with some decent beaches and it’s also home to the big banana! We opted for a campsite here which was about $40 between 3 of us, it’s a good place to stop over if you want some time away from the backpacking atmosphere. Byron Bay! Everyone does always talk about it, and for good reason! 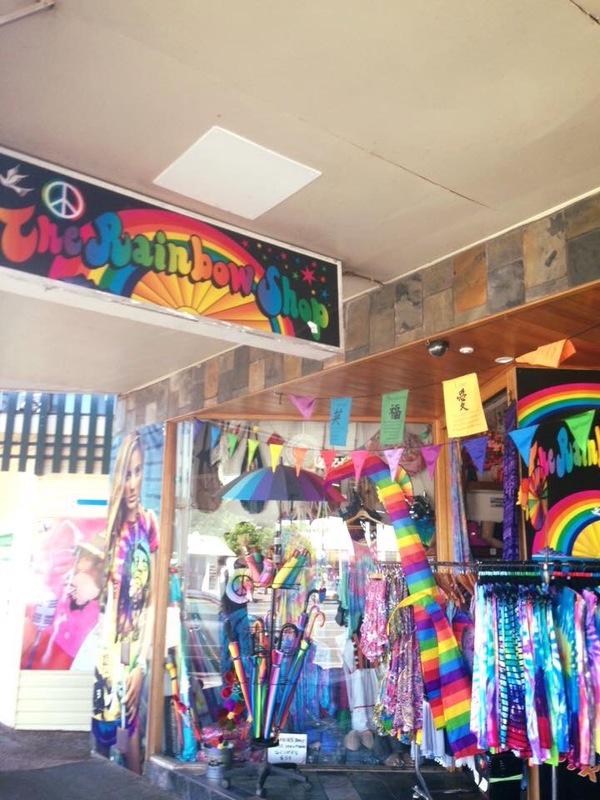 Although Byron is VERY popular with backpackers it has still not been completely commercialised and you will find plenty of locals, colourful hippie shops and surfers along with buskers playing to a crowd on the beach while the sun sets behind them. I doubt you will find a place to park up for free so there are a few campsites around, we stayed at Broken Head just a 10 minute drive away, a pretty basic campsite but clean and right next to the beach. 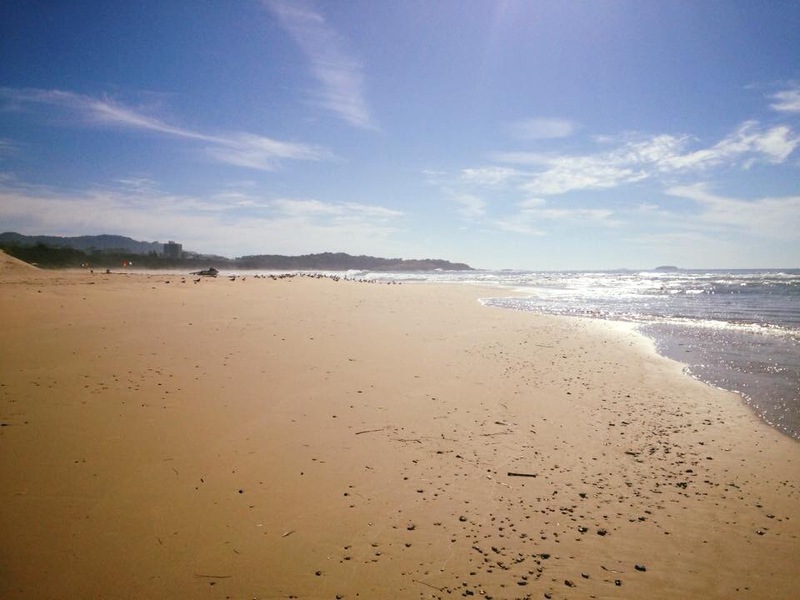 Byron Bay is definitely in the top stops for the East Coast for it’s unique atmosphere and amazing beaches! Julian Rocks Marine Reserve is about a 20 minute boat ride away from Byron Bay, you can snorkel or dive and most importantly ride the EAC duuuuddeeeee. We paid about $30 for an hour and a half trip which included snorkel instruction, wet suit & mask hire and travel to and from the dive centre. I don’t know how busy the trips get in the summer but when we were there in May we just walked in to the dive centre and booked a slot for the next day. This was definitely one of the best places that I have snorkelled in and the visibility was pretty good so we saw turtles, sharks, rays and hundreds of fish! The next stop on our list was the Gold Coast; a completely different atmosphere to the one we had experienced in Byron Bay! 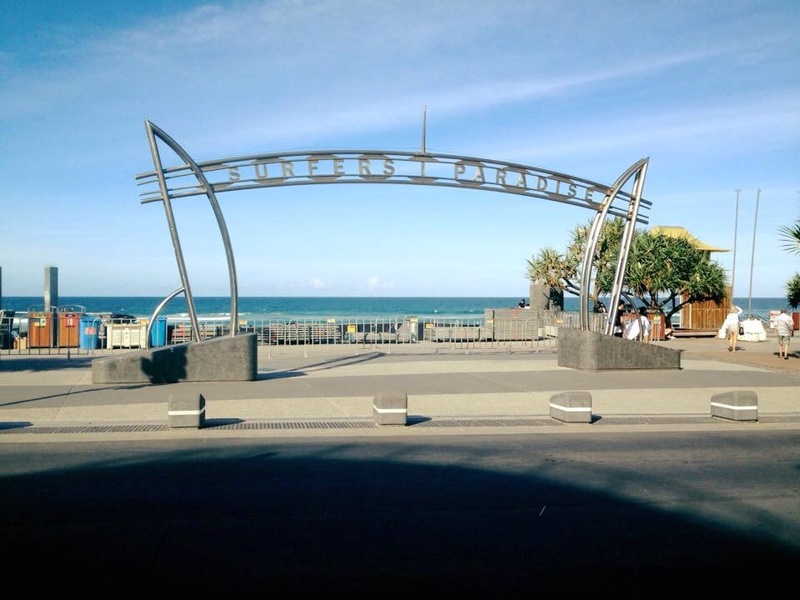 I had expected the Gold Coast and Surfer’s paradise to be much smaller and buzzing with local surfers, however, what we found when we arrived was much different; more of an Aussie holiday destination filled with various tourist attractions. 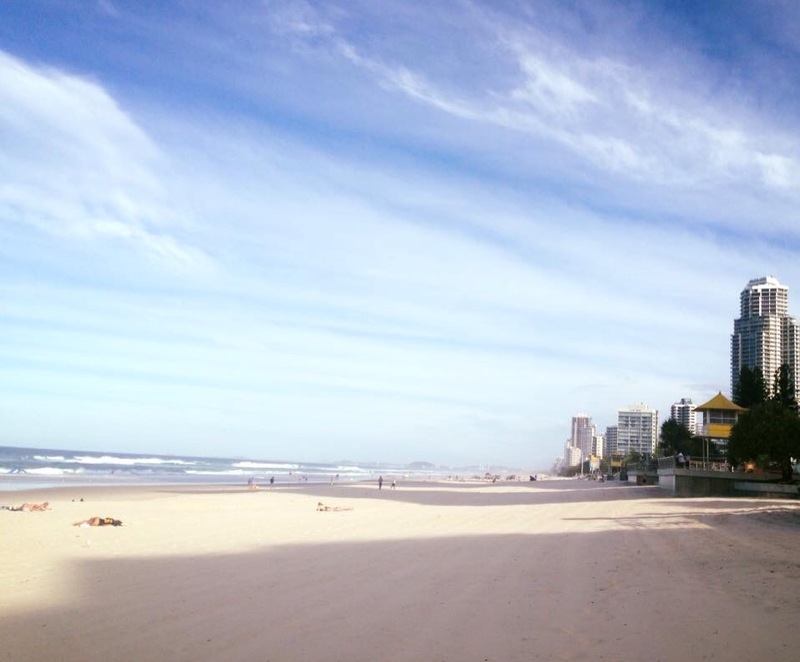 The Gold Coast is definitely worth a stop off, especially if you have the money to explore the tours and attractions on offer. We were only there for one night so didn’t get too much of a chance to sample the activities but we did meet some friends later on that loved the Gold Coast and told us we should have spent longer there. 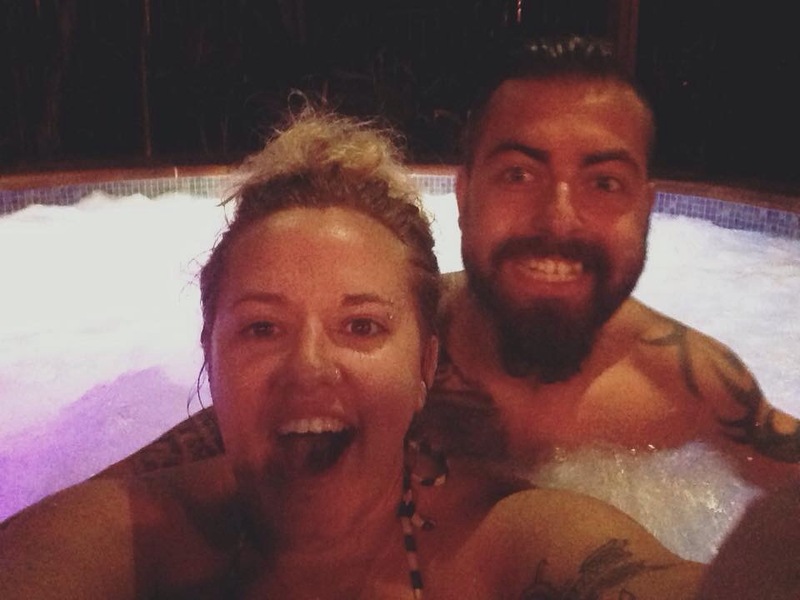 Also, if you’re road tripping don’t expect to find somewhere quiet to park up for the night as you will probably have to pay for a campsite, ours was about $50 between three of us and was really well equipped with a pool and jacuzzi! Final stop Brisbane! 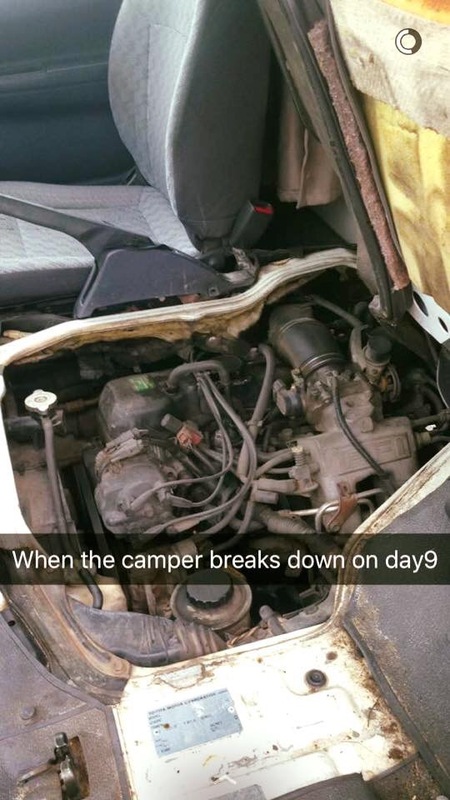 I managed to blow up the engine in our camper van whilst trying to drive it up a mountain so we did have to do the last few hundred miles in a tow truck…. … but we made it! 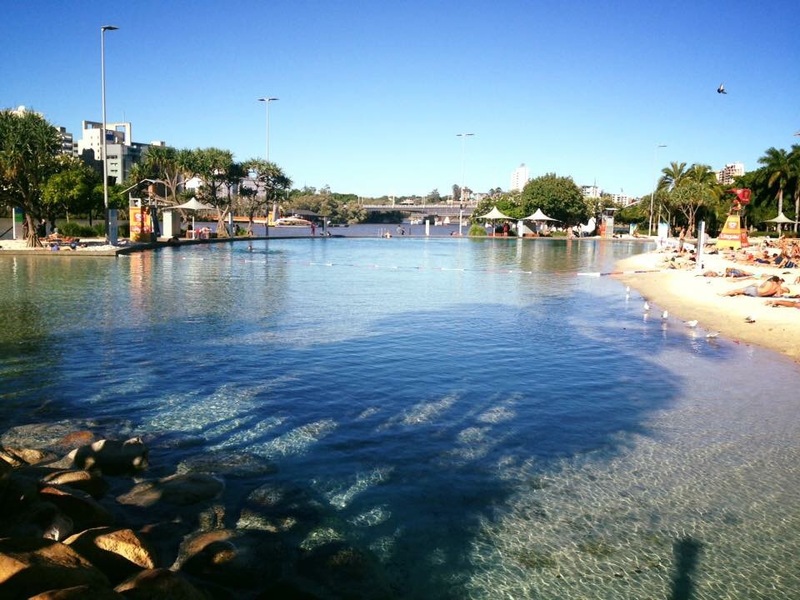 I’d heard some amazing things about Brisbane but in all honesty was a little underwhelmed when we finally got there; having spoken to more people it seems as though the people who rave about it normally live there, so it’s probably an great place to settle. That’s not to say that the city doesn’t have anything to offer, we did really enjoy our time there! Brisbane is Australia’s third largest city and is home to some brilliant architecture whilst also having the advantage of being much less crowded than Sydney and Melbourne. The city is surrounded by the river, on which you can take a free water to taxi to get you around. Just over the bridge is Brisbane’s South Bank and Streets Beach (a free man made beach and swimming pool in the city!). 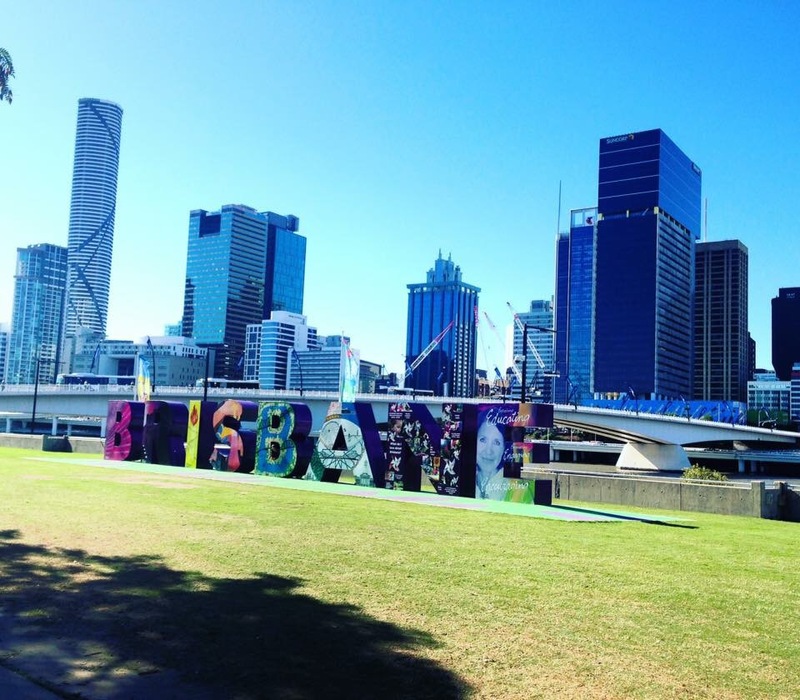 Brisbane definitely has the perfect combination of a bustling city vibe and a chilled atmosphere; also check out Eat Street if you’re there and sample every type of cuisine you can think of.